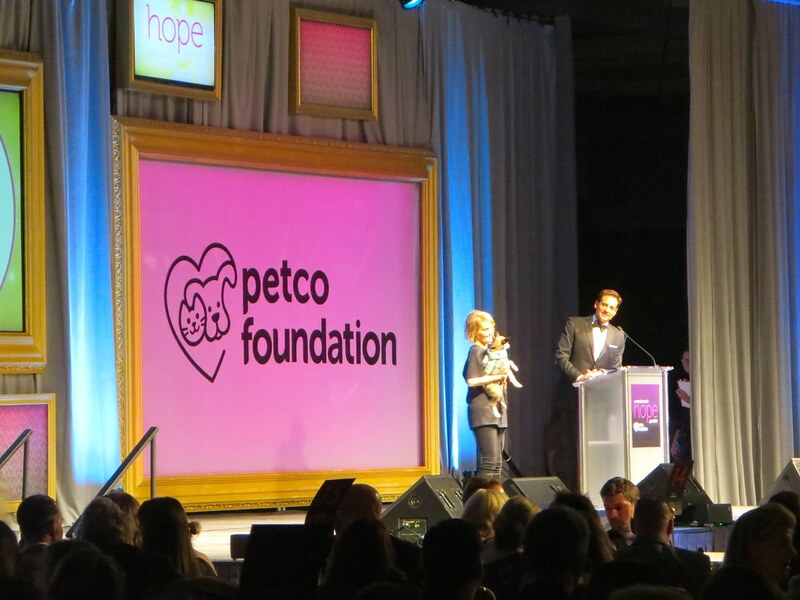 Katherine Heigl Receives Hope Award at Petco Foundation's 7th Annual Hope Gala. 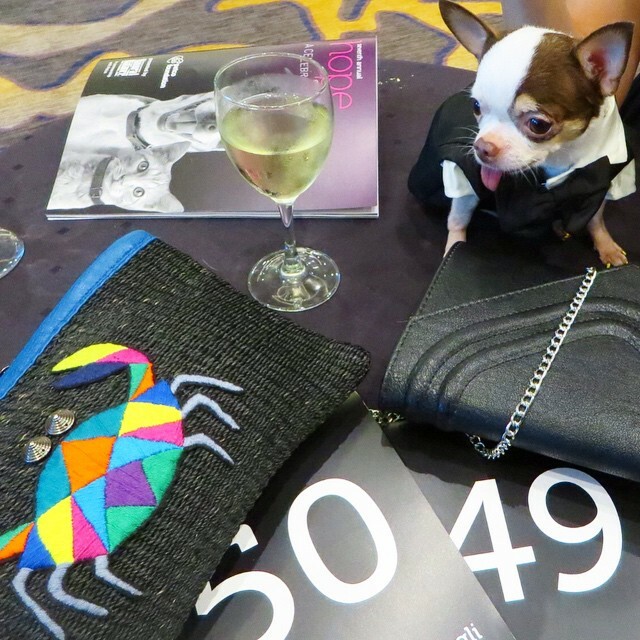 The Hope Gala is Petco Foundation's largest annual event and my sister's dog Speedy (@speedyboyboy on Instagram) is invited to cover the event and do a takeover of the foundation's Instagram account. 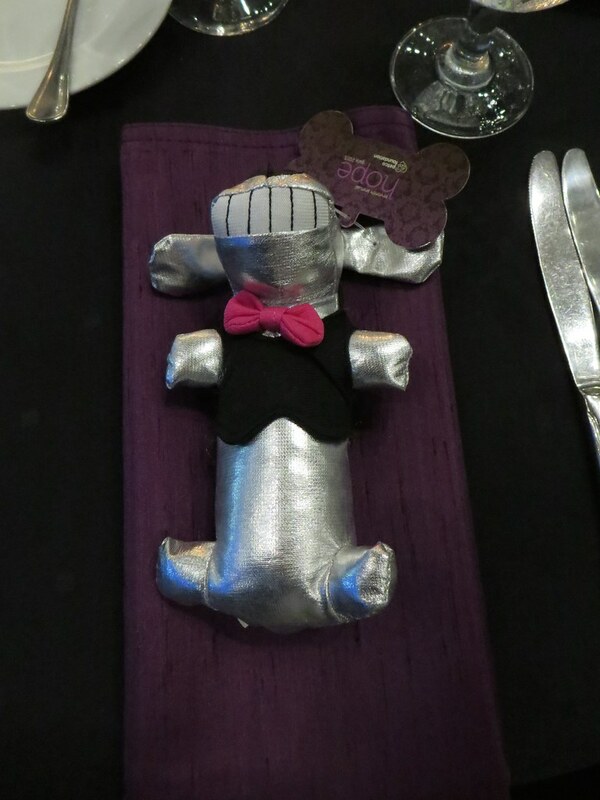 It is a black tie event so I bought Speedy a tux. Despite the size XS, it is still too big for him so my sister Sab had to do some last minute alterations the night before the event. Now it fits him perfectly. Good job Mommy! 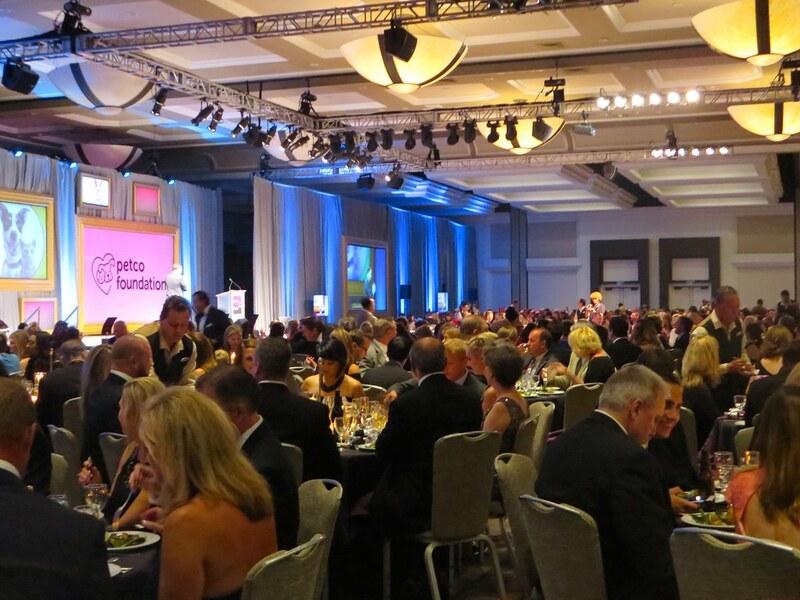 The Hope Gala is a fundraising event to support Petco Foundation's work in different communities in the country. 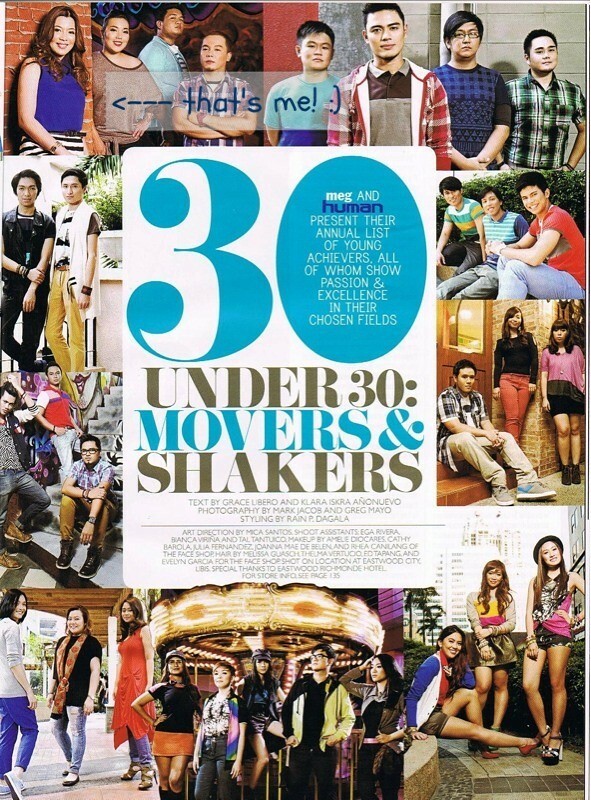 As all of my friends know, this advocacy is very close to my heart. If T and I had our way, we would be bringing home every stray cat or dog we see. In fact, I recently adopted a kitten left behind during a storm and there are two more waiting for me when I get home. 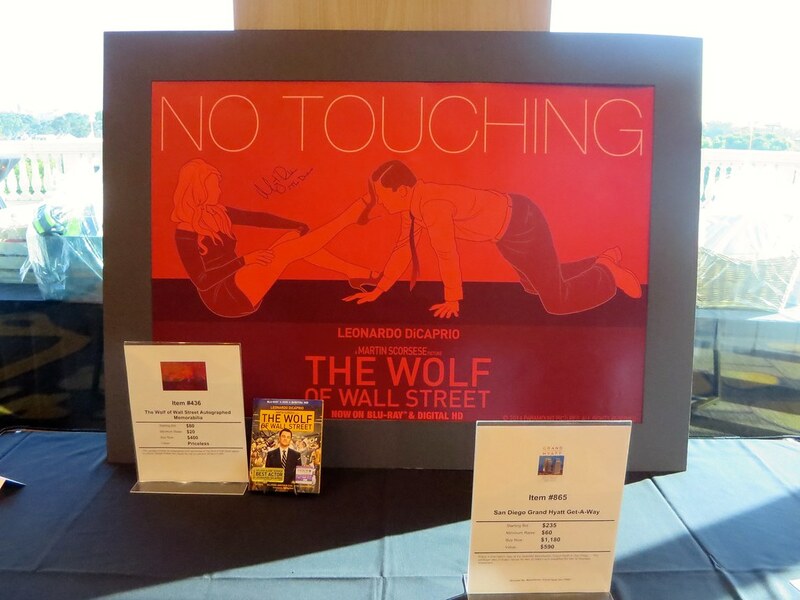 There are a lot of pretty cool items like this Wolf of Wall Street memorabilia. 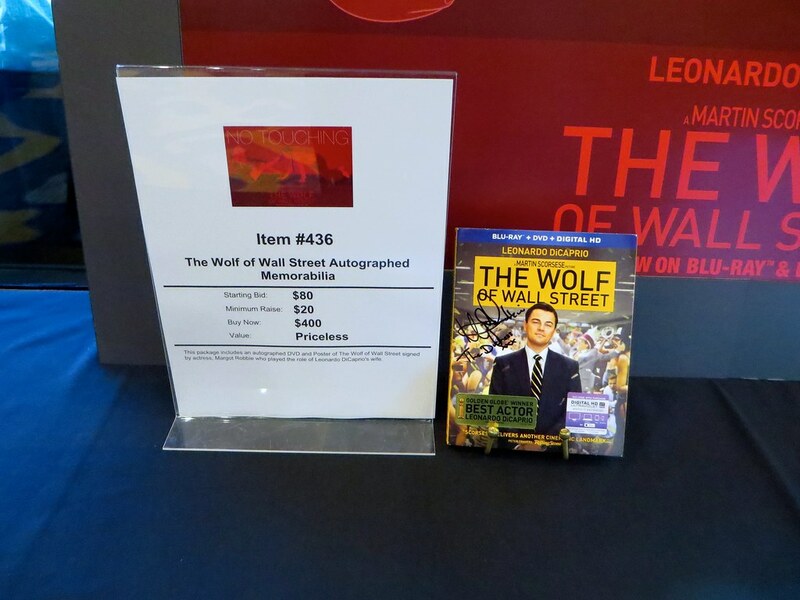 I am a Leo fan and actually wanted to bid on this. 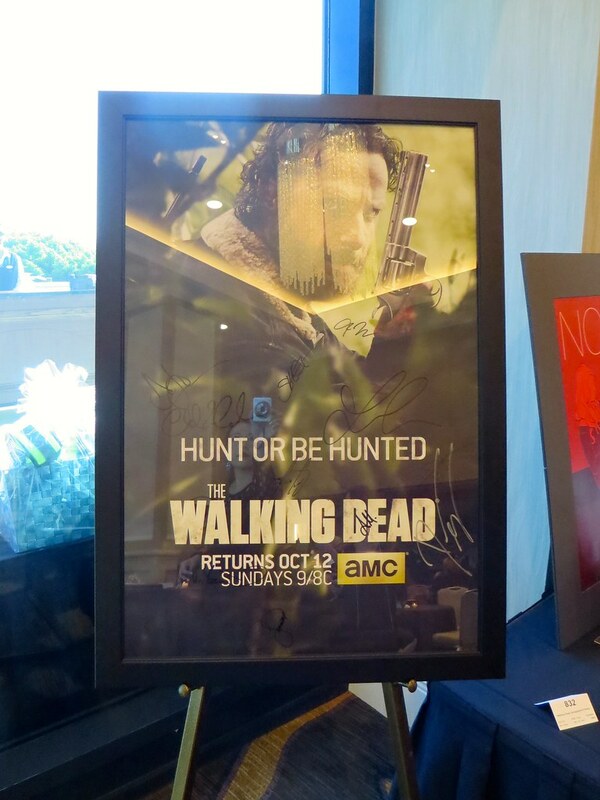 The Walking Dead enthusiasts, look at this autographed poster! 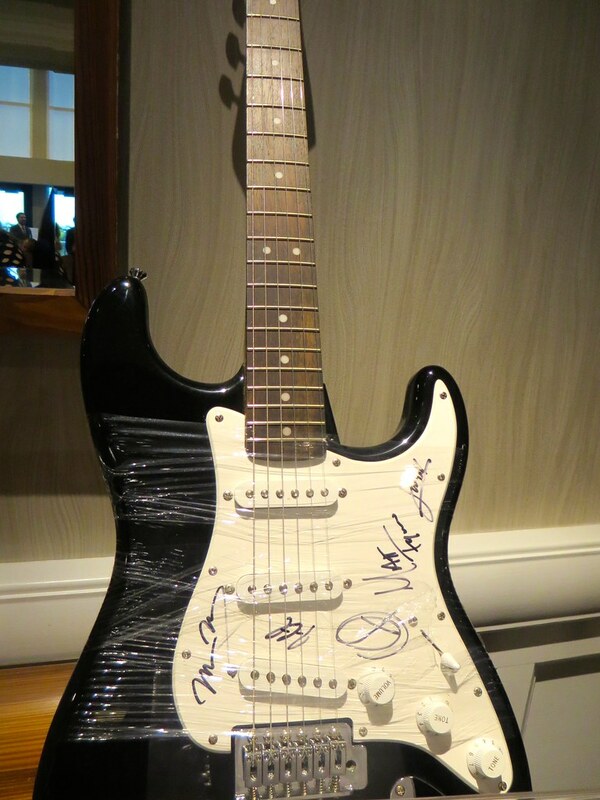 How about a fender guitar autographed by the members of Maroon 5? 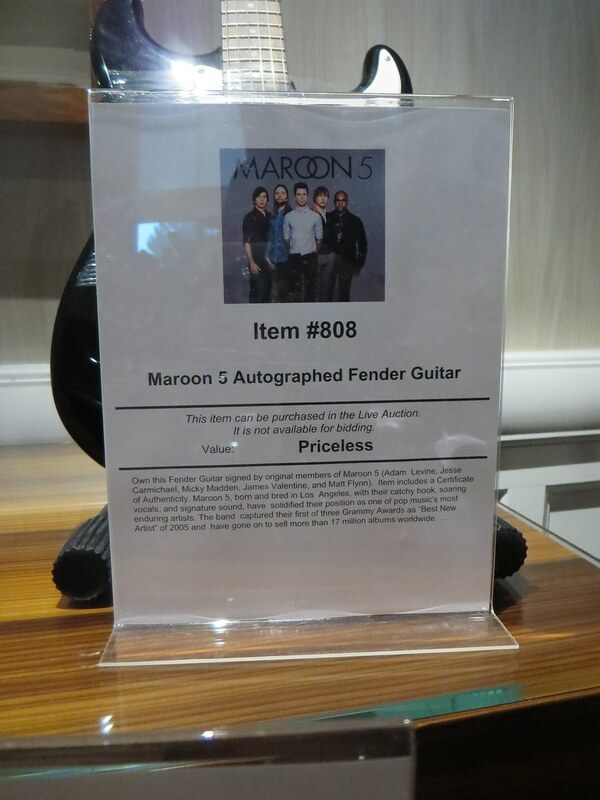 Check out its value... Priceless. Before anything else, thank you Cathy's Bags for my 'Pearl' embroidered abaca clutch. People would always compliment it. 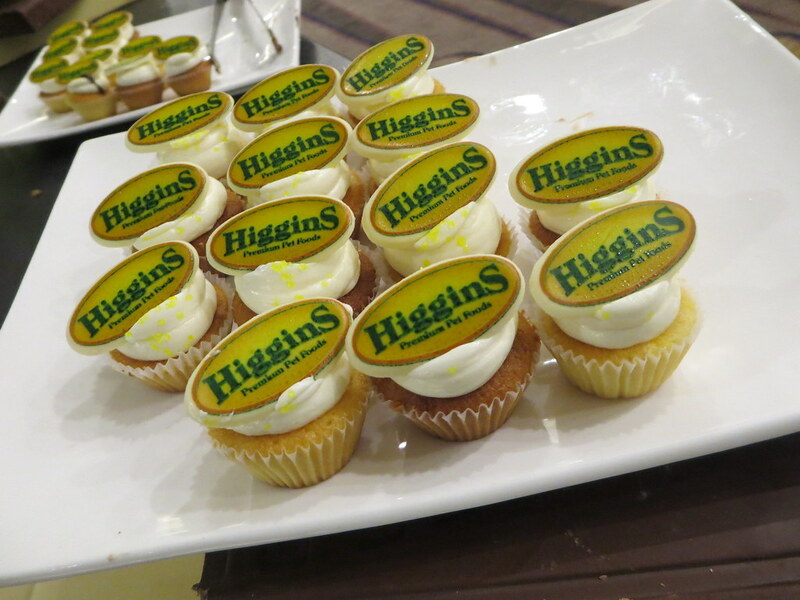 It's such a hit here! 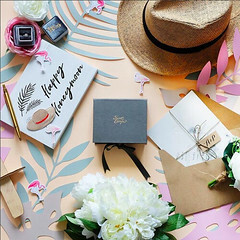 Check out @cathysbags on Instagram or www.cathysbags.com. My favorite ones are the newest bags with flamingo and pineapple prints on them! Before the main program started, Speedy is called to meet very special people.. Katherine Heigl and her mom Nancy. Both of them will be receiving the Hope award that night for their work through the Jason Debus Heigl Foundation to end animal cruelty and abuse. 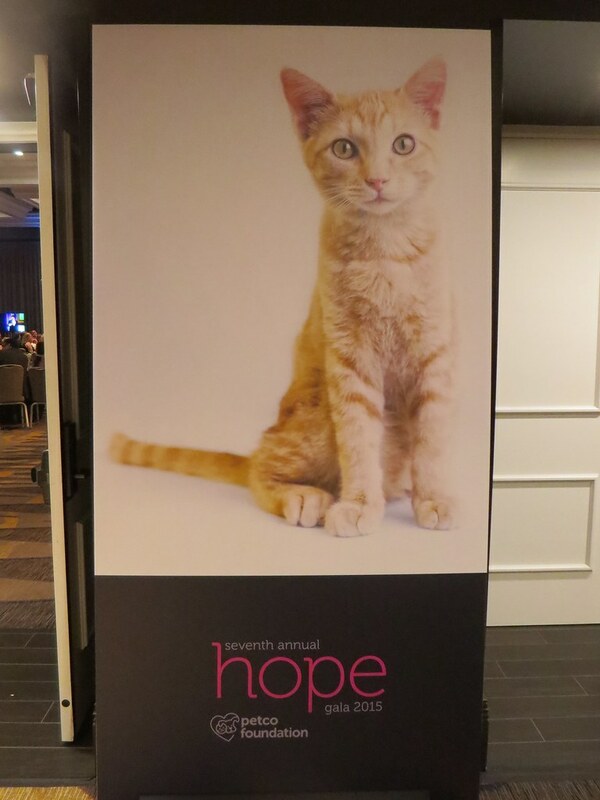 Past Hope Award recipients include Hillary Swank (2014), Lily Tomlin (2013), Betty White (2012), and Ellen DeGeneres (2011). 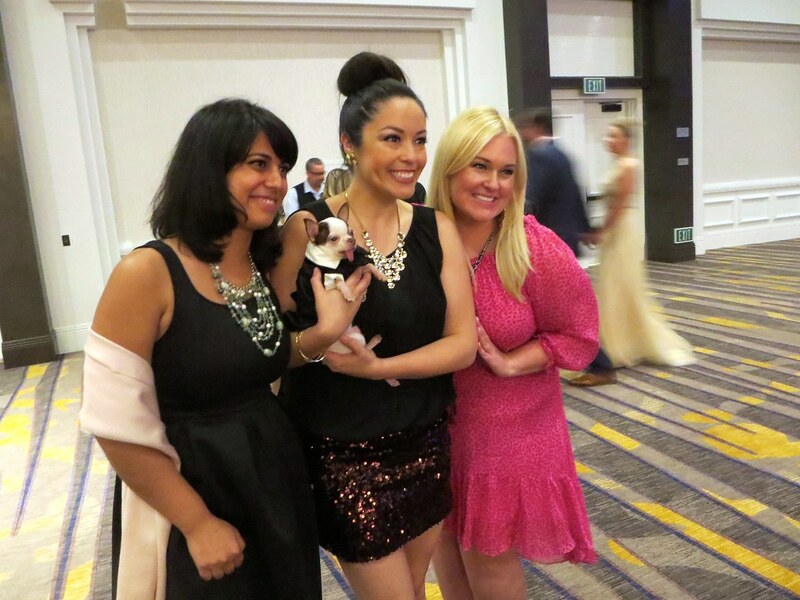 Here are more shots of Speedy with Katherine and Nancy Heigl. Speedy likes pretty girls so I believe he is truly enjoying this moment. 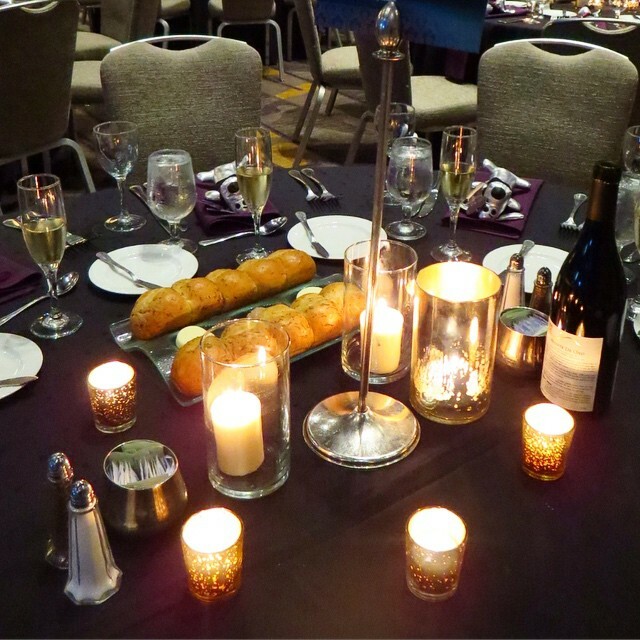 After that momentous meet up, we are ushered into the main ballroom for dinner. 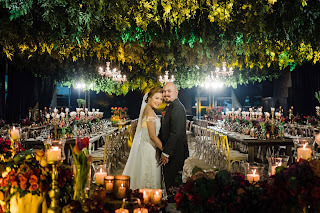 I love the color scheme and how the table is set up. The dog in a tux giveaway is a nice touch too. It's actually a dog toy because it squeaks when you squeeze it. 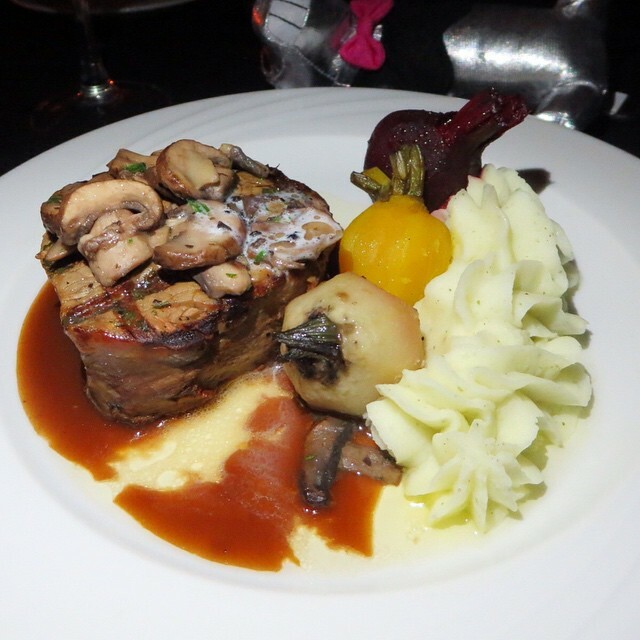 Dinner is served. 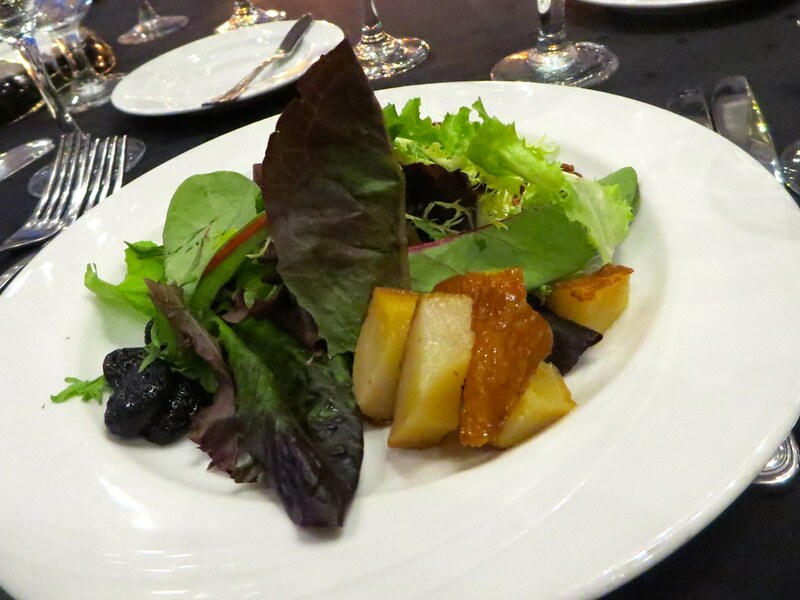 They start us off with a salad and for the main course, we are given a choice between beef or fish. 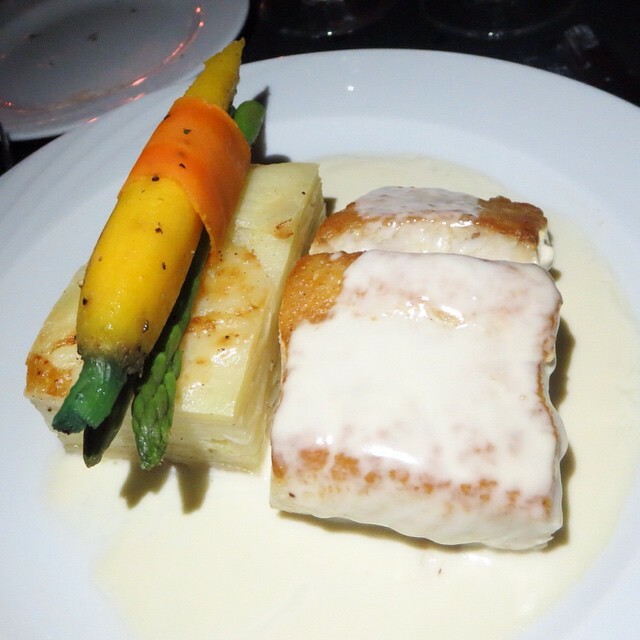 My sister chooses the Filet Mignon while I get the Sea Bass. 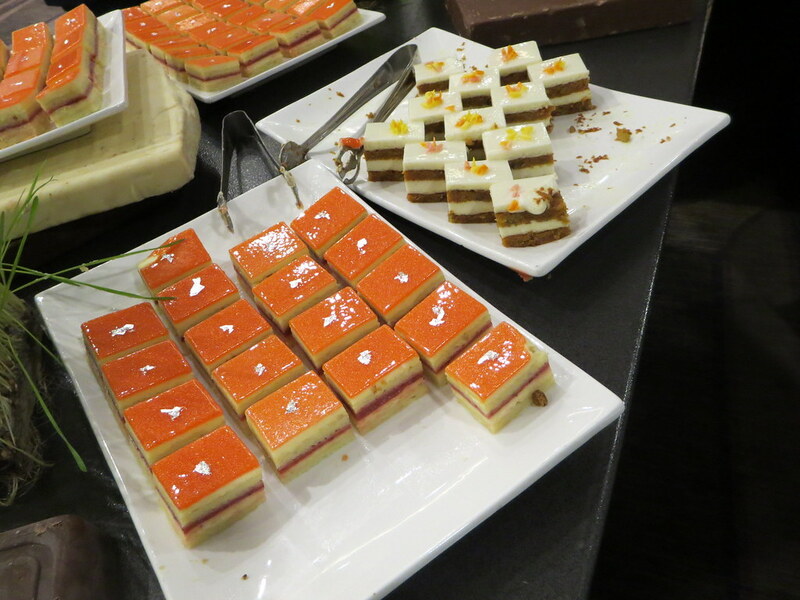 We are all so full but different kinds of pastries and cakes still await us for dessert. 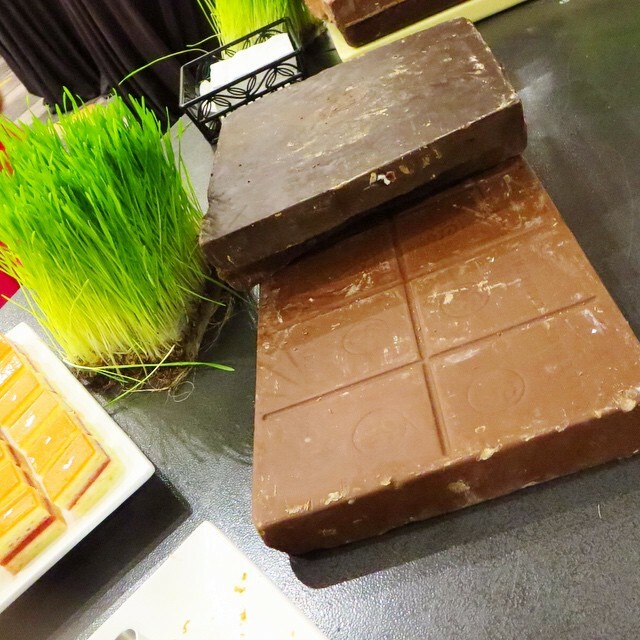 But what really catches my attention are these HUGE blocks of chocolate lying on the table. 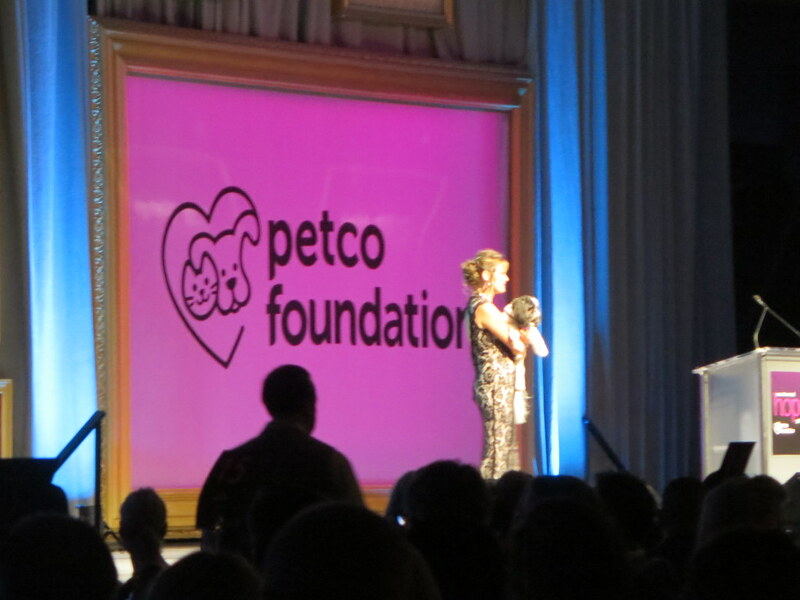 During dinner, Petco Foundation starts the doggie fashion show called 'Rescues and Runways' featuring dogs who are up for adoption. They are all so adorable! 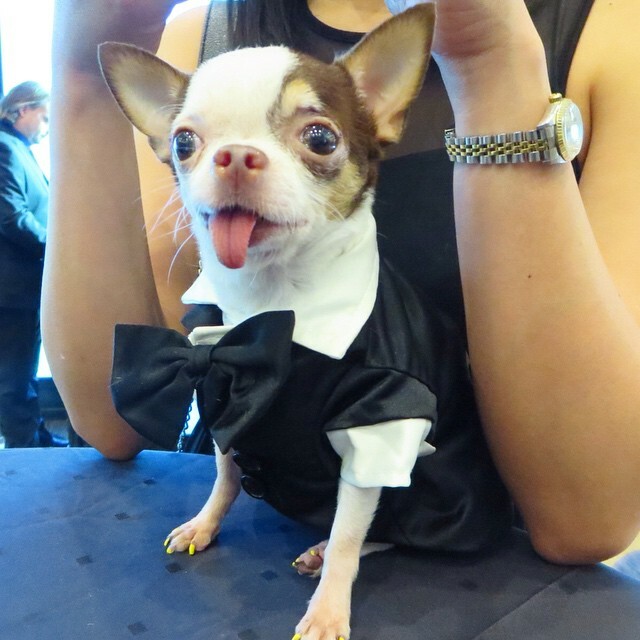 At the end of the show, we are updated about Sir Henry, a dog who was up for adoption during last year's Hope Gala. I feel tears well up in my eyes hearing the happy ending to his story... that Sir Henry is now with a loving family. 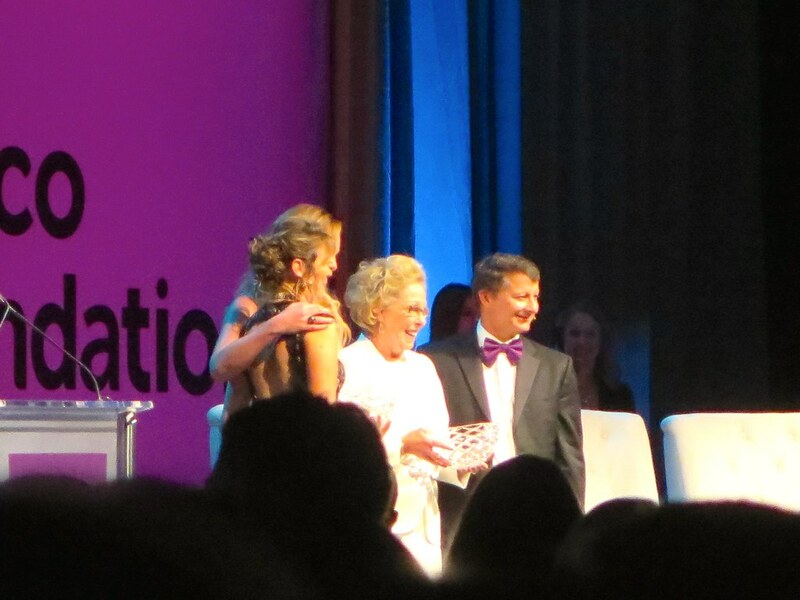 After that, Katherine Heigl and her mom Nancy are called to the stage to receive the Hope Award and to talk more about their work at the Jason Debus Heigl Foundation. There is still dancing and entertainment but Speedy is already tired and falling asleep on my sister's lap so we have to bring him home. 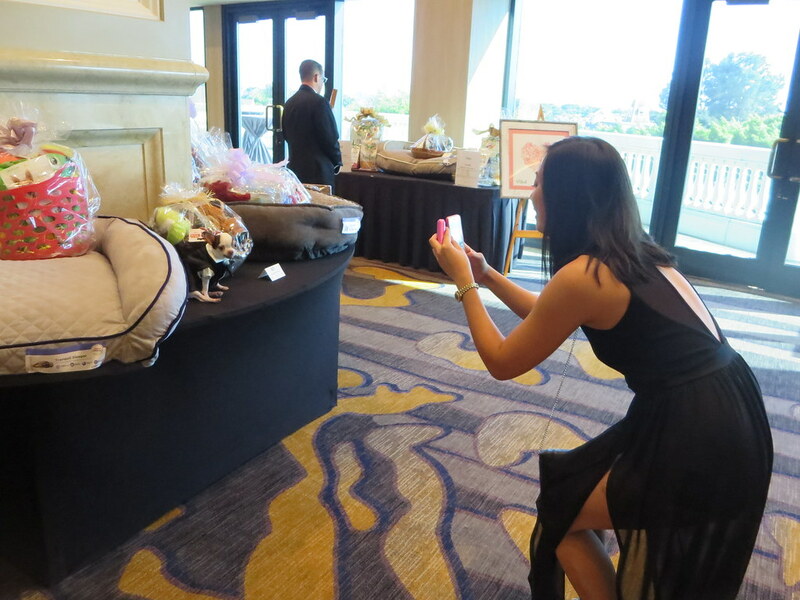 But of course, he has a photo op with the girls of Petco Foundation before leaving. Animal lover that I am, this is such a great experience for me. 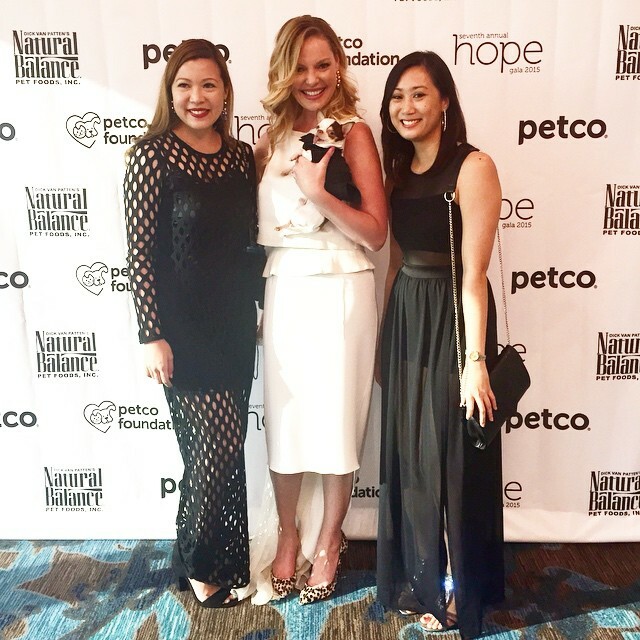 I am truly grateful to have been part of this event through Speedy and my sister Sab, and to have met Nancy and Katherine Heigl, as well as the wonderful people behind Petco Foundation. 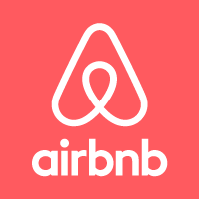 I want to end this post with a reminder that we can all make a difference. One pet rescued matters, one life saved matters. If we all do our part, we can all end animal abuse and cruelty soon. 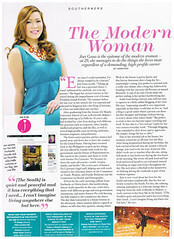 In the words of Libba Bray.. Wonderful experience, sis. Miss Heigl is stunning!